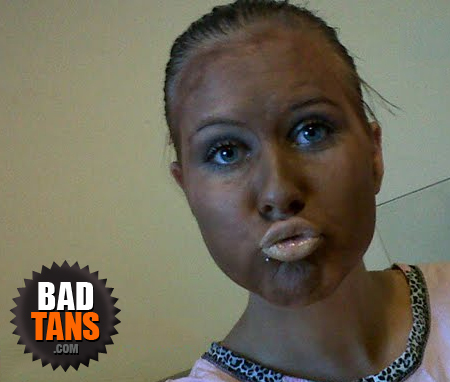 Duck Face + Tan Face + White Lips = ? Clay face mask. Not tanner.